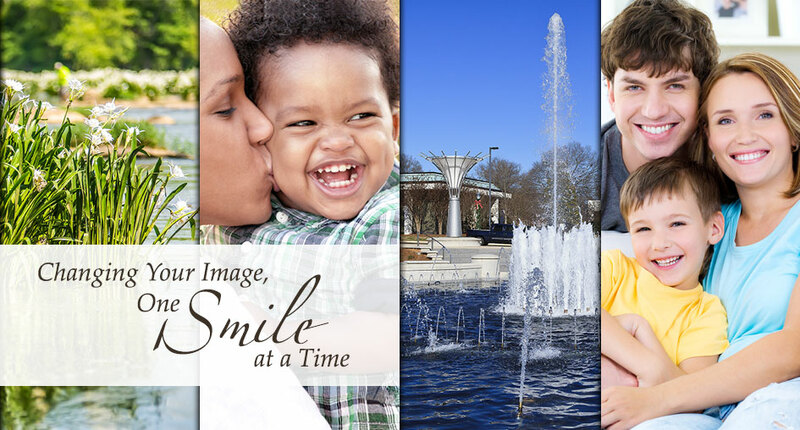 A Quality Smile for You is a modern, state-of-the-art practice offering Rock Hill area patients a full-range of general and cosmetic dental services, from routine check-ups to complete smile makeovers. Dr. Durant practices conservative, proactive dentistry utilizing the latest in dental technology. Your comfort is always a primary concern. 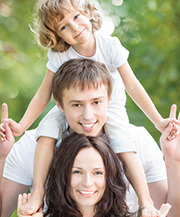 Dr. Durant provides quality dental care for the entire family! Make an appointment today! Don't hide your smile because of of crooked teeth. Straighten your smile with Invisalign clear braces.